Duffel bags are great for dumping all of your gear inside, but can tire out your shoulders. Backpacks are comfortable to carry, but hard to get into. Why not use a bag that gives you the best of both worlds? 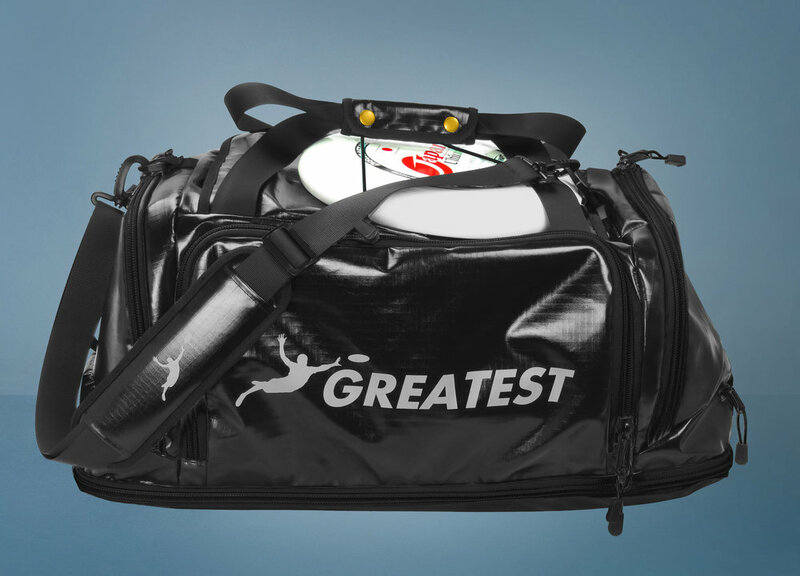 The Greatest Bag - easy access, flexible carrying!